This year, after the hot weeks were over, we've had one heck of a thunder season. Can't remember similar. Thunder and lightning and hard rain day after day, several days a week. 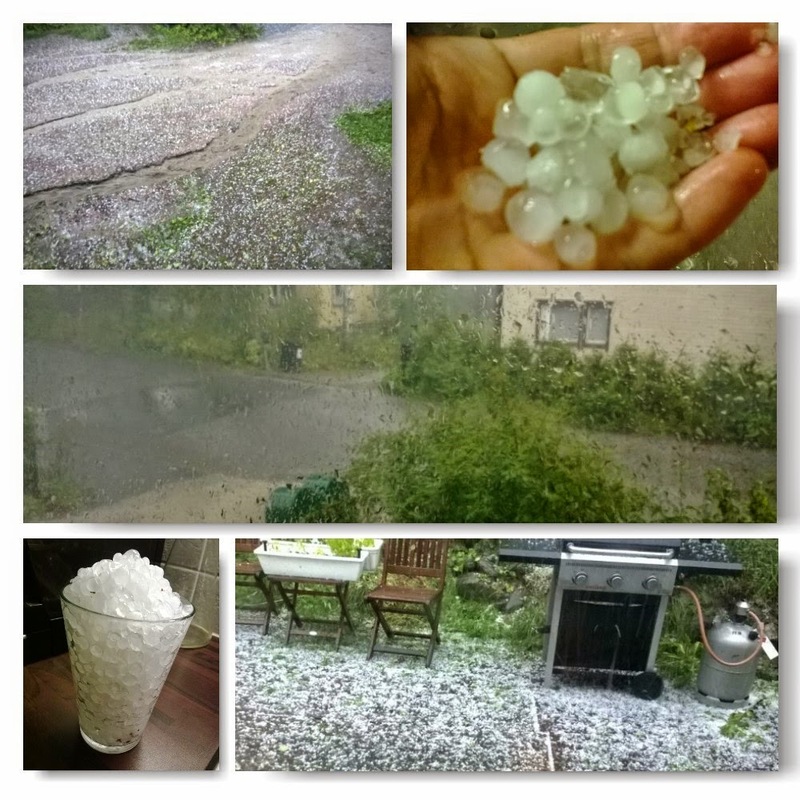 Today was the latest episode of thunder and lightning right on top of us, accompanied by hard rain and hail, nearly 1cm in diameter.